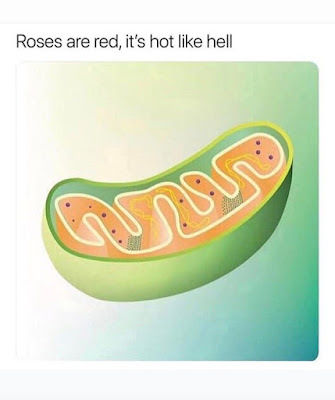 "The mitochondria is the powerhouse of the cell." This, I remember from high school biology too many years ago, a sentence that resurfaces every now and then like debris from a long-ago plane crash in the pacific ocean of my brain. It's a memory that is not entirely useless, and now it is telling me how to live. I held it up closely today, reading about programmed cell death--a healthy and necessary cellular suicide that allows fingers and toes to form themselves, among others, but not cancer. 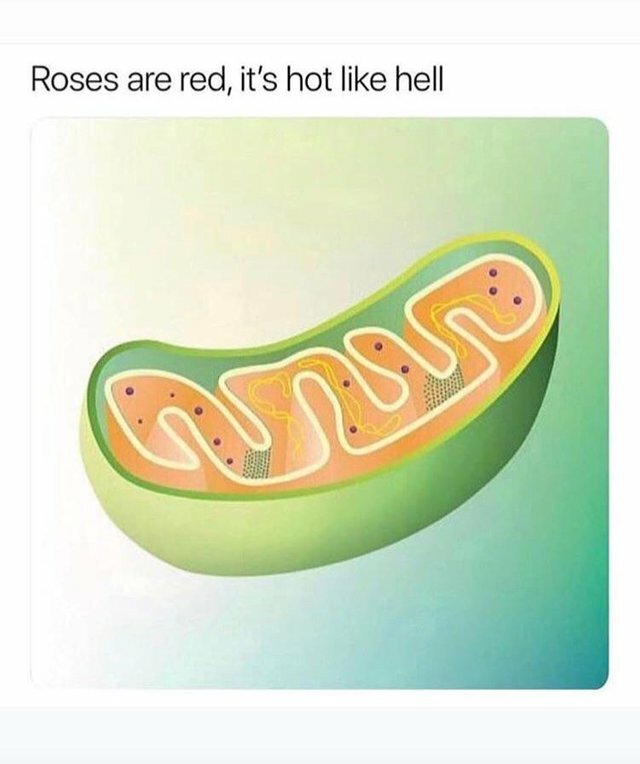 Some cells are supposed to die. I didn't understand at fourteen that death is programmed in the body in the same place that gives it life. I know this, because if I had, maybe I wouldn't have fought too hard to keep all the things alive long enough for many of them to go bad. I had to learn it the long way: you have to let some things die.